If we talk about the planet which has a ring, you can see Saturn. It has the glorious and beautiful ring. Actually some asteroids have ring system too. One of them is Chariklo. It has narrow rings. 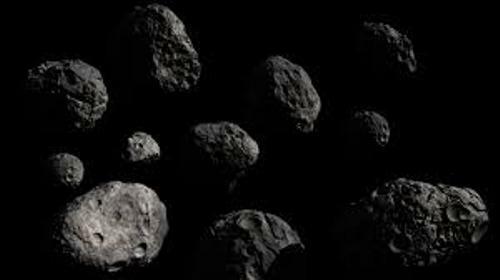 It seems that researchers and scientists in the world are not only interested to know about other planets, but also the asteroids. 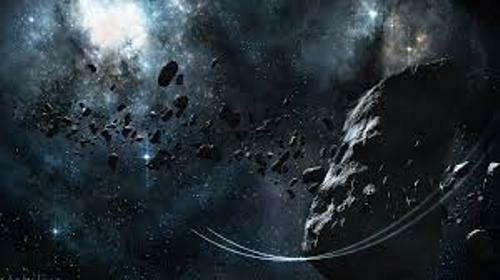 There are around 10 spacecrafts in the world which land on asteroids. Giuseppe Piazzi discovered the first asteroid in 1801. It is named Ceres. Now it is included as a dwarf planet. Get facts about asteroids here. Comet is always compared to asteroid. Both are different because comet has tail which always points away from the sun. It is due to the solar wind. The coma is developed when the comet is located near the sun. The diameter of a comet can be a hundred or thousand miles. 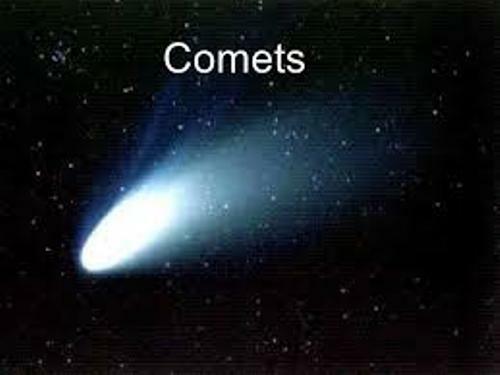 Comets have the building blocks of life which contain organic compounds and water. 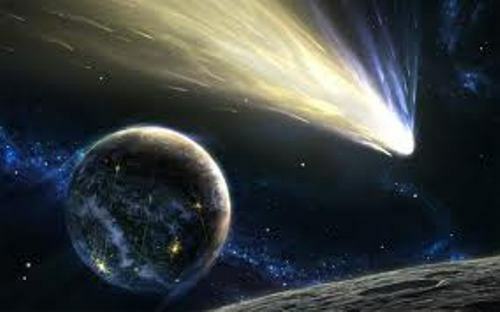 There are around 4,000 comets which have been discovered by scientists by 2010. But it is believed that there are hundreds of millions comets out there. The nuclei of a comet consist of small rocky particles, dust and ice. The nuclei can stretch from 100 m to 10 km. Sometimes we do not have to use any telescope to see the tail or coma of a comet. We can see it right away on earth if the tail is large enough. 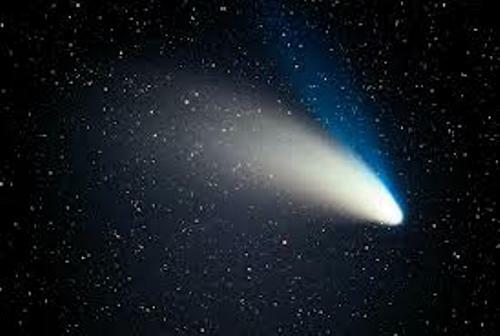 In 1996, people saw the appearance of Comet Hyakutake. Then in 1997, people saw Hale–Bopp. In January 2007, people could see the C/2006 P1 (McNaught) without using telescope. Are you impressed reading facts about asteroids and comets?